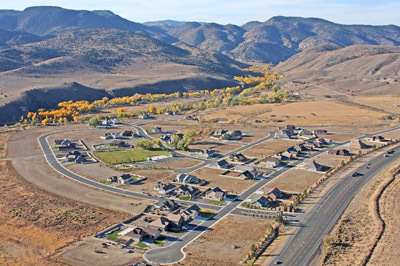 Encompassing 954 acres, the Santa Maria Ranch is a master planned community with the amenities you expect, and much more. Take advantage of the community park as well as the river walk through the old growth trees. 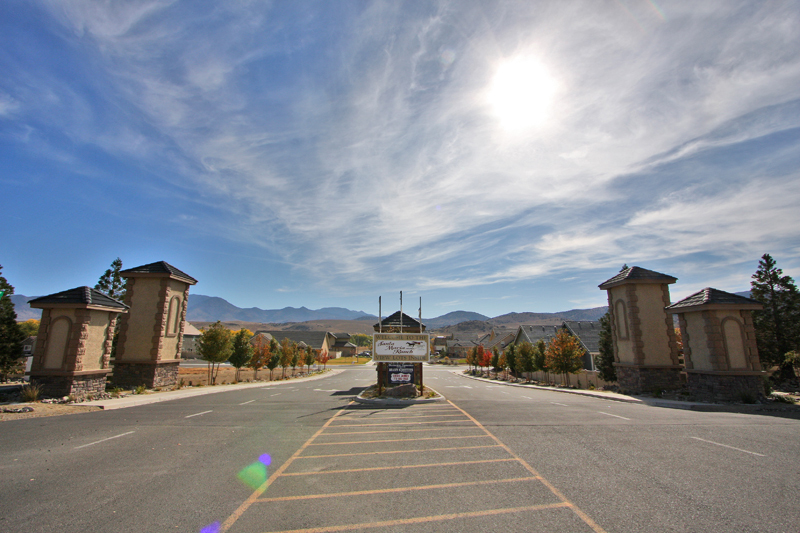 Close proximity to schools and shopping and only minutes to Carson City . 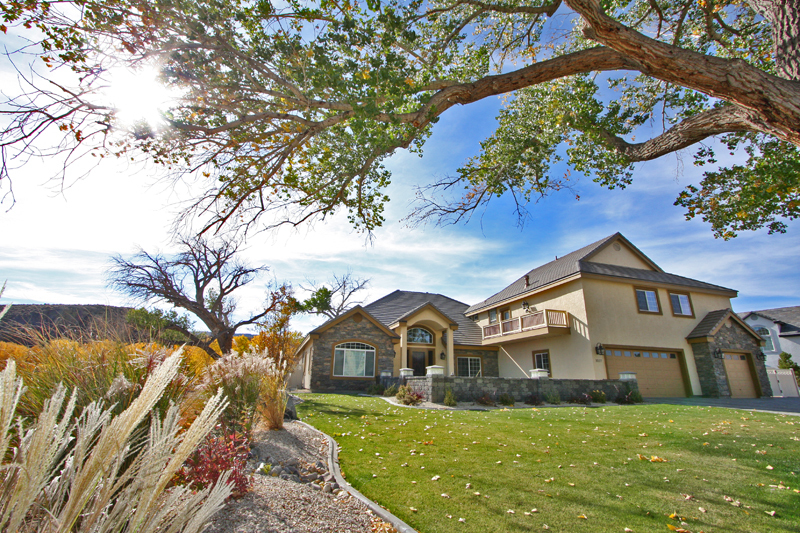 Lots range from approximately 1/4 acre, up to as large as 11.54 acres. 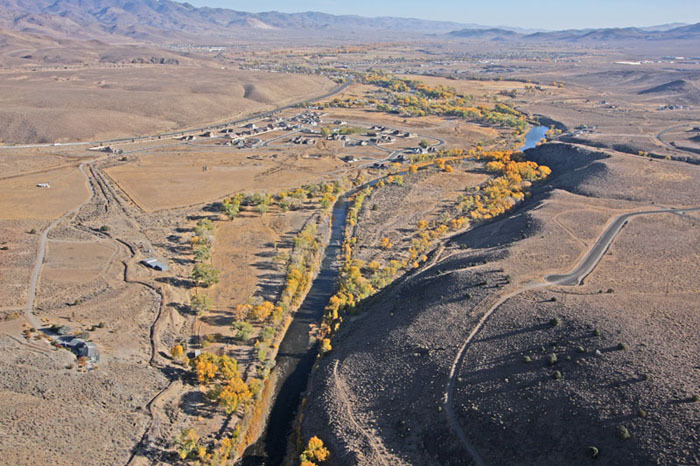 “The Bluffs at Santa Maria Ranch” is our separate estate community on the Carson River’s South bank, which offers dramatic landscapes with equally dramatic views. 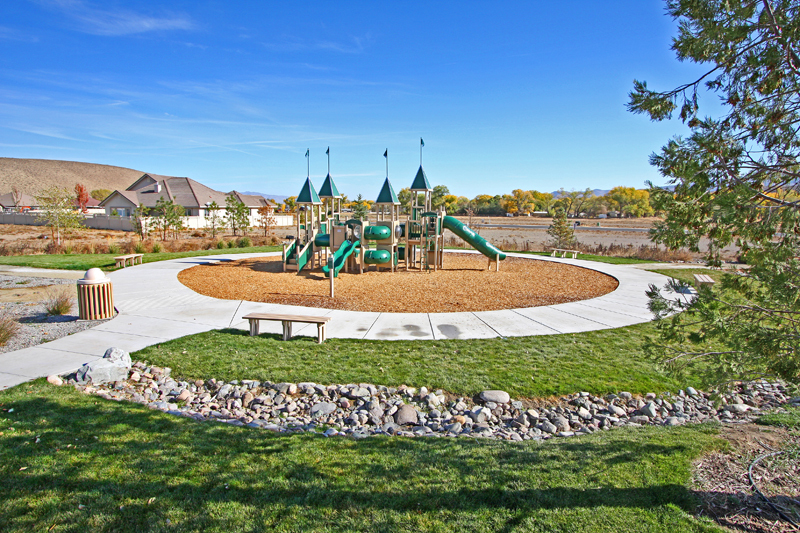 From medium income to upper end living, the Santa Maria Ranch has everything anyone is looking for in one community. 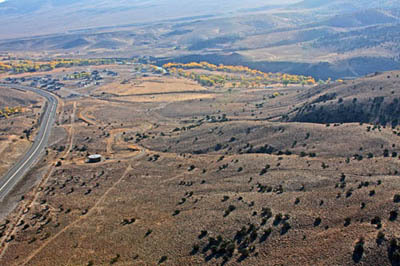 The Santa Maria Ranch was inspired by the Nevada lifestyle that Northern Nevadans have kept secret for so long. 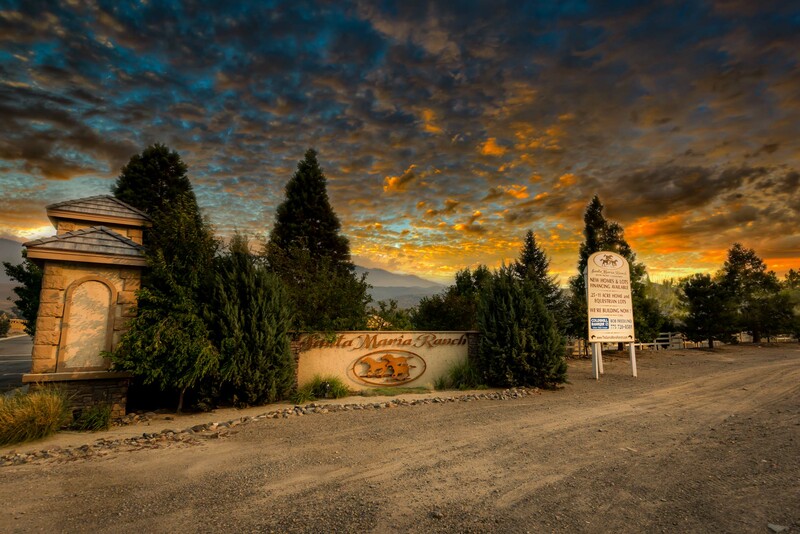 Combining the beauty of the northern Sierra Nevada mountains, the feel of the open range and the quality of upper end living, the Santa Maria Ranch is a glorious tribute to what an affordable, high quality community is all about. 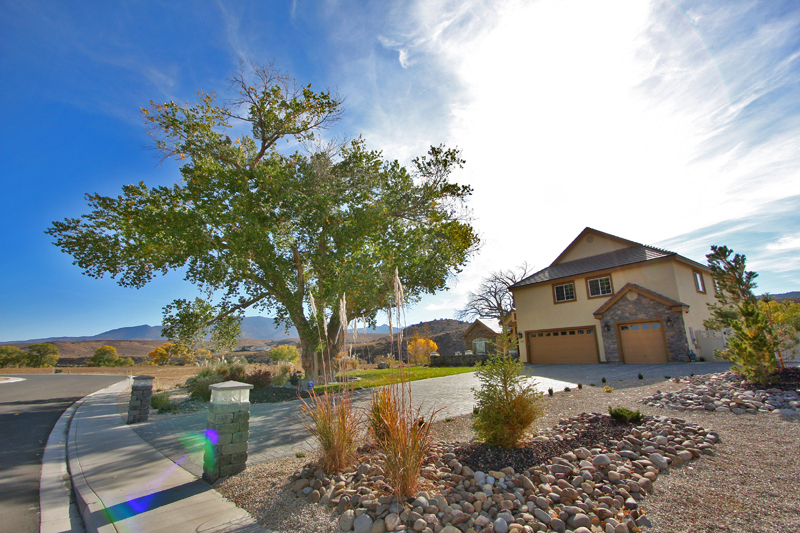 From fully custom estate lots to semi-custom home sites the Santa Maria Ranch has it all.